Possibly the only High-Rise Residential Redevelopment En-Bloc Site offering Panoramic Sea View with MRT Station (u/c) at its doorstep. 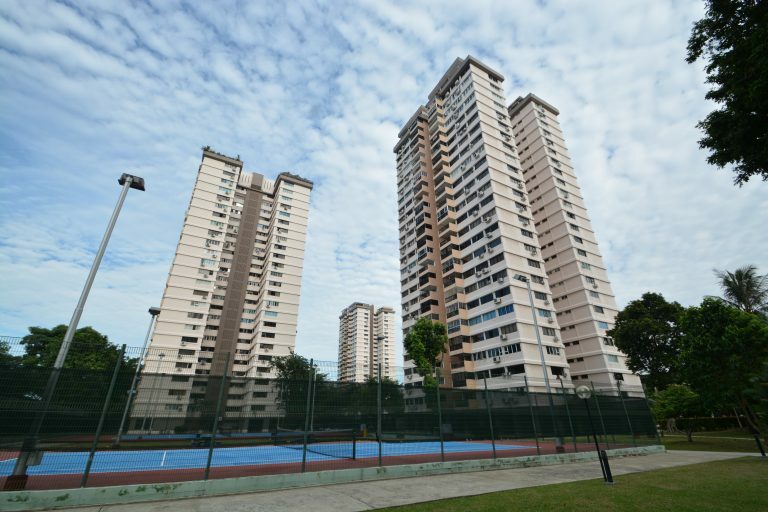 SINGAPORE – Knight Frank Singapore is pleased to announce the launch of the sale of Laguna Park, a rare high-rise residential redevelopment site off Marine Parade Road, by tender. The site offers panoramic sea views and is set to have an MRT station at its doorstep by 2023. 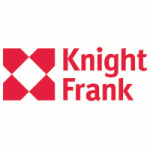 Knight Frank is the exclusive marketing agent representing the interests of the owners of Laguna Park via their collective sale committee. 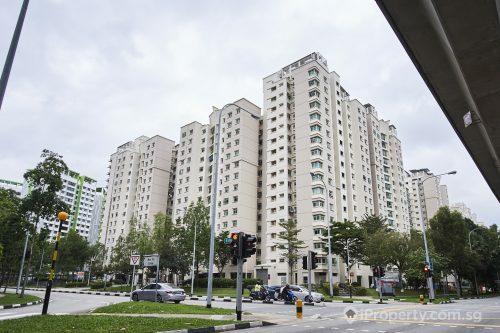 Laguna Park is a 99-year leasehold private residential estate comprising seven blocks of 516 residential units and 12 commercial units, with a site area of 62,197.25 sq m (approx. 669,485 sq ft). 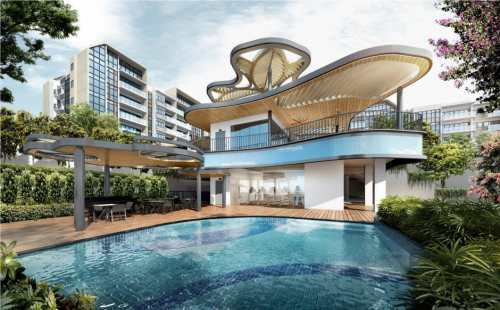 The site is largely regular and enjoys dual frontage onto Marine Parade Road and Siglap Link. Under the 2014 Master Plan, the site is zoned “Residential” with a Gross Plot Ratio (GPR) of 2.8 and can yield approximately 1,874,557 sq ft of Gross Floor Area (GFA) upon redevelopment. Based on the potential GFA and assuming an average unit size of 100 sq m, the site can be redeveloped to house 1,741 new residential units. 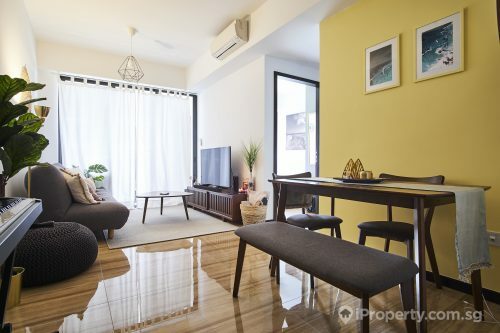 The plot offers excellent connectivity, with the upcoming Siglap MRT Station situated at its door step. It is also a brisk 15-minute drive to the Central Business District (CBD) and Changi International Airport via East Coast Parkway. A stone’s throw away from the site, East Coast Park offers a wide array of lifestyle and recreational amenities and is easily accessible via an underpass. With an additional differential premium estimated at approximately S$407.4 million for the intensification of the site to a plot ratio of 2.8 under URA’s 2014 Master Plan, and a lease top-up premium estimated at S$420.7 million for a fresh 99-year lease (subject to authorities’ approval), this translates to a land rate of S$1,231 psf ppr. “With Laguna Park over 40 years old, maintenance cost is expected to go up. Owners are open to achieve a sale by moderating their price expectations. 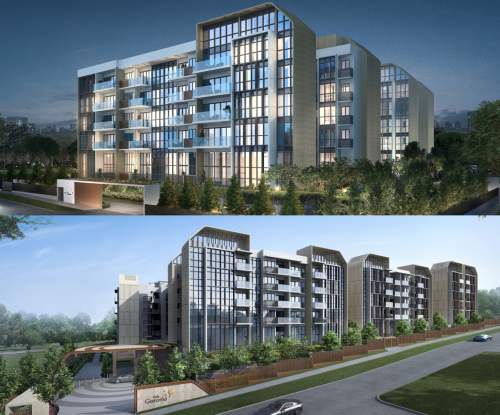 Laguna Park is a special site and possibly the only en bloc site launched for collective sale which offers both panoramic sea views and the convenience of an MRT station entrance at its doorstep,” says Ian Loh, Head of Investment and Capital Markets, Knight Frank Singapore. The tender for Laguna Park will close on 8 May 2019, Wednesday at 3.00 pm.